Small seaside port town of Gytheio in the southern part of Peloponnese, Gytheio is surrounded by a barren and mountainous area of Mani peninsula. It was a former municipality in Laconia while Mani is also known as Maina, a cultural region in Greece. The nearest beach is Mavrovouni and it is the largest and best organized amongst them. 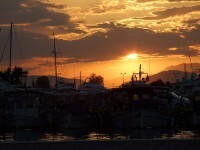 If you are planning family fun in Greece, Gytheio is a good location to be considered. You will see the Laconian Gulf and the Messenian Gulf. Besides, the western spine of the Peloponnese consist of the peninsula which forms a continuation of the Taygetos mountain range. 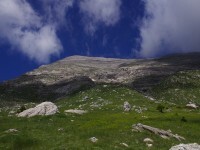 Mount Taygetus in the southern Greece is one of the oldest appearing in the Odyssey. Odyssey is one of the two major ancient Greek epic poems attributed to Homer who is revered as the greatest ancient Greek poet in the Western classical tradition. Classical mythology states its association with the nymph Taygete. This mountain also known as Pentedaktylos which means ‘five-fingered’ in Greek. In Sterea, the gorgeous town of Nafpaktos is one of the most popular destinations. It was a former municipality in Aetolia-Acarnania (West Greece). With its tradition and history of the Old Port or harbour on the northern coast of the Corinthian Gulf, in those narrow cobbled streets and the Venetian Castle, it makes it worth every while to be there. You may cross the Rio-Antirio bridge as it is near Patras too. In the 16th century particularly in 1571, it is known from the Battle of Lepanto where Christians fought against the Ottomans. 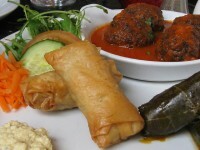 Also because of its proximity to Athens, it make its centralize location very desirable to visit. The Mornos river is the prefectural boundary with Phokida, and Naupactus or Nafpaktos is an episcopal see (official seat of a bishop). 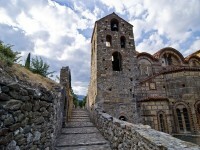 The second most important town in the Byzantine Times is the historical site of Mystras. A mountainous village near Sparti, Laconia, Mystras is really famous for its archaeological sites. Famously known for its 13th century Byzantine churches, there is a wonderful and amazing view to the valley beneath. A must see for those who likes the history remnants of the Byzantine Era. Well-preserved fortress was made the UNESCO world heritage monument. 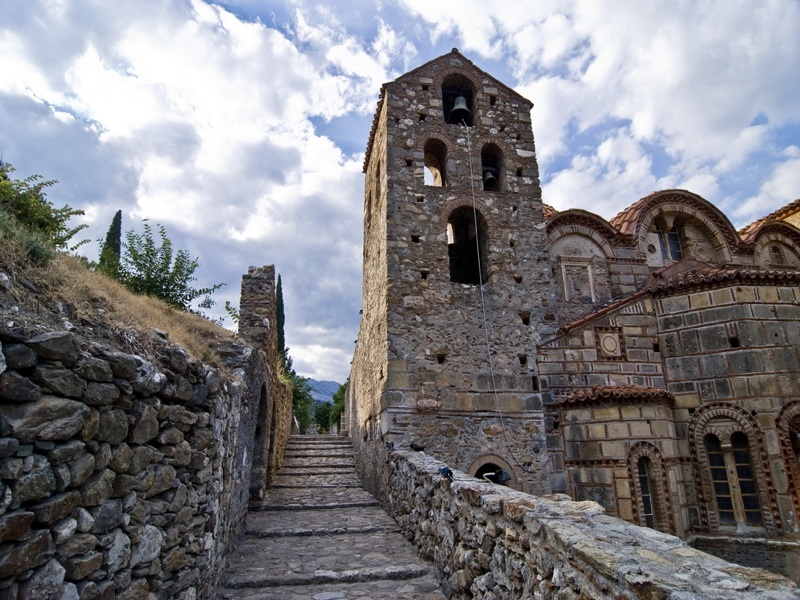 Do check out the modern village of Mystras for an added touch of Byzantine moments when you are in Greece.